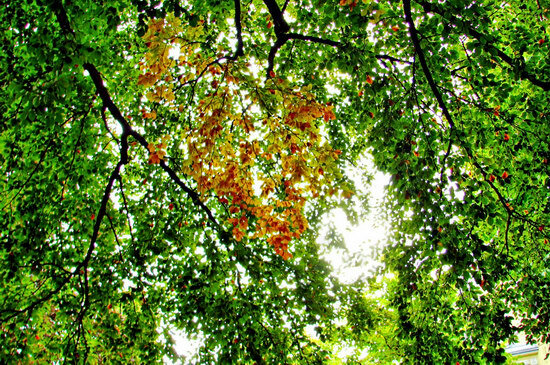 GB Photography » Look up, Autumn is coming! 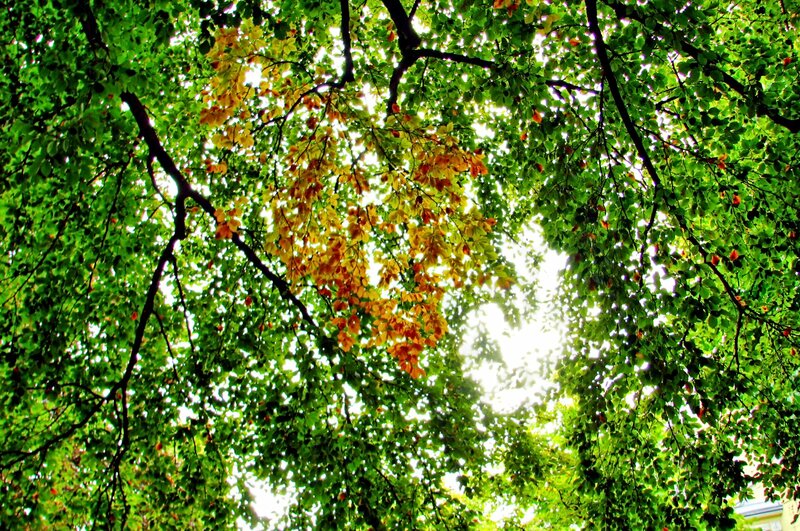 Look up, Autumn is coming! It’s October now, but the trees are only slowly changing colours.